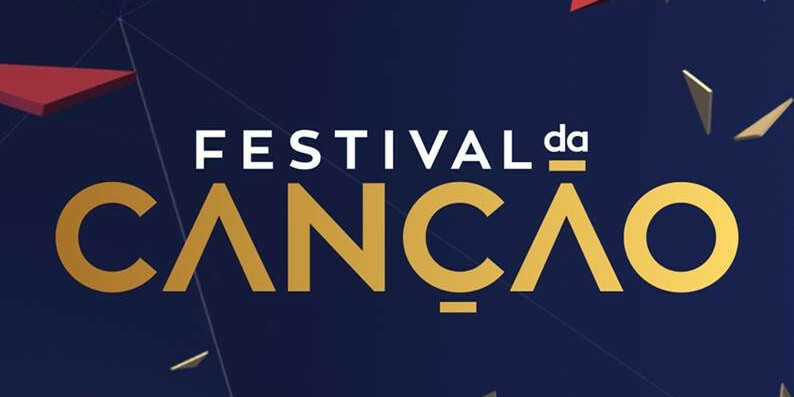 Portugal's preparations for next year's Eurovision Song Contest started a few months ago when the broadcaster announced the 53rd edition of their national selection, Festival da Canção. Today, the broadcaster gave the Eurovision fans another tease of what to expect by revealing the names of the 16 composers who will take part at next year's edition. The list of composers doesn't feature as many known faces as last year's edition, nonetheless, the country's main Pop boyband - D.A.M.A. – are among the composers along with Frankie Chavez, known for his connections to Rock music and Blues. Fourteen of the composers have been directly selected by RTP. One was selected through the "Master Class" radio program of Antena 1. One was determined by a public submissions process.